Thanks for another great read. Love the Maverick Spirit - Good to hear that some of those nutters lost their court cases I guess. 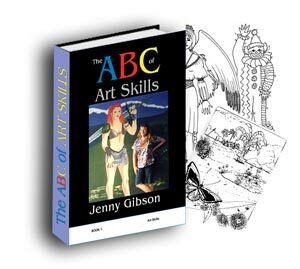 Remember the drawing book ABC of Art Skills we talked about a few months back? I still have the electronic rights to it I’ve turned it into an E-Book and am marketing it online. The good thing from that perspective is that now if you would kindly review it and give it 5 minutes of fame in your email you can also do it as an affiliate and be paid for your trouble. Let me know if you’re still interested. I could use a helping hand to get started as an online success, that’s for sure! It is always good to “Pay it Forward” and I’m searching for ways to make this venture profitable.